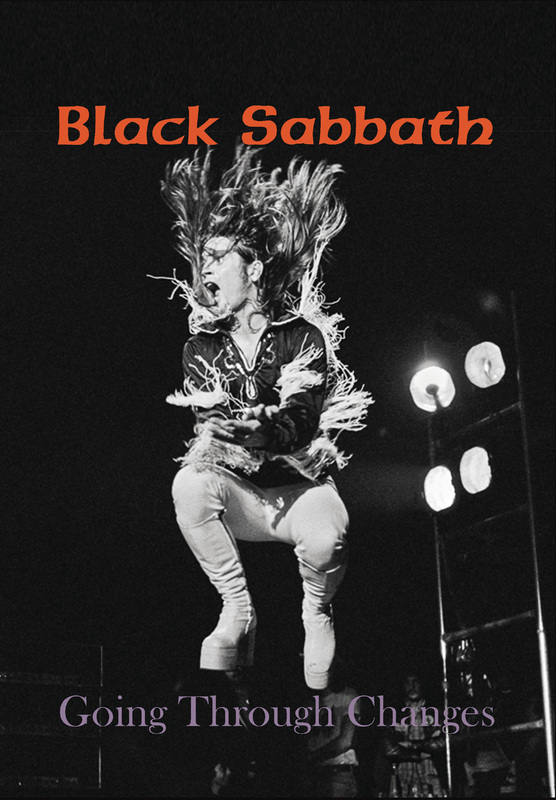 This coming week on the 28th of September a new photo book about Black Sabbath is going to be released. It is called “Going through Changes”, and it’s quite a nice looking book. 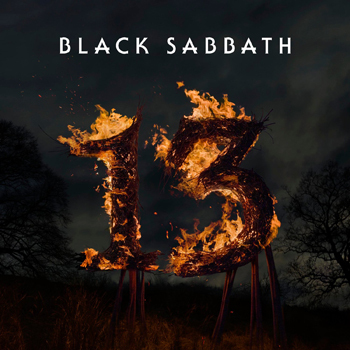 I’ll have a full review later, but I wanted to get the word out there now before it’s released so you can check it out. 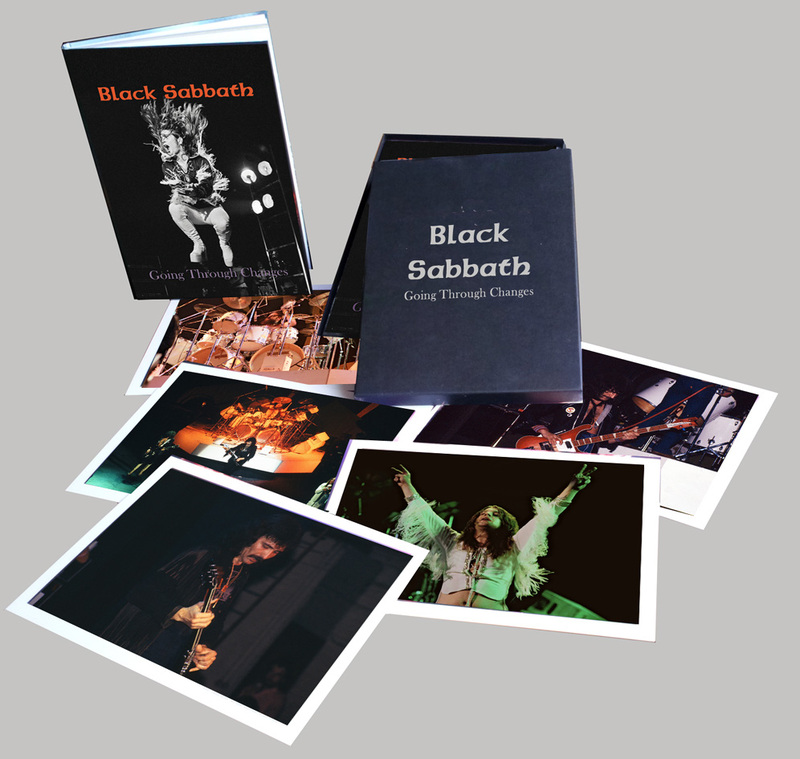 Going Through Changes is a photographic journey of Sabbath during the halcyon days of the seventies. 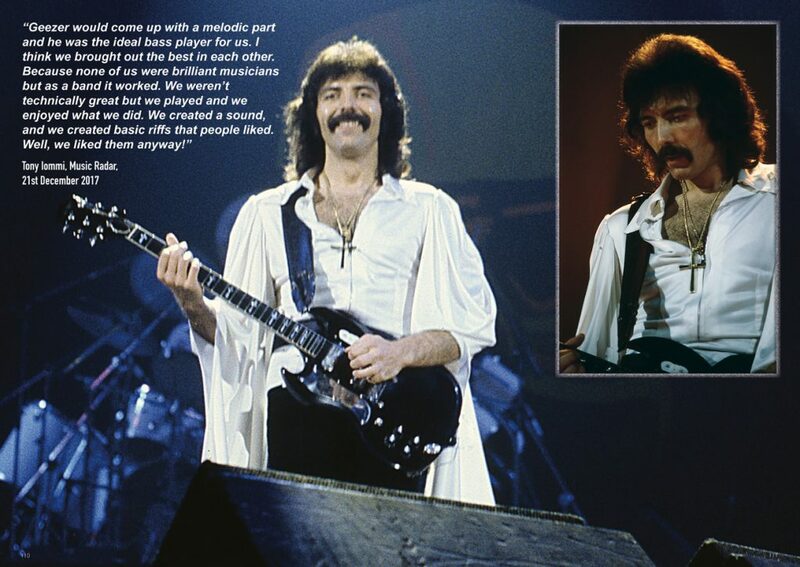 Throughout a long and sometimes turbulent career let us not forget that from the release of the debut album in early 1970 through to Never Say Die! 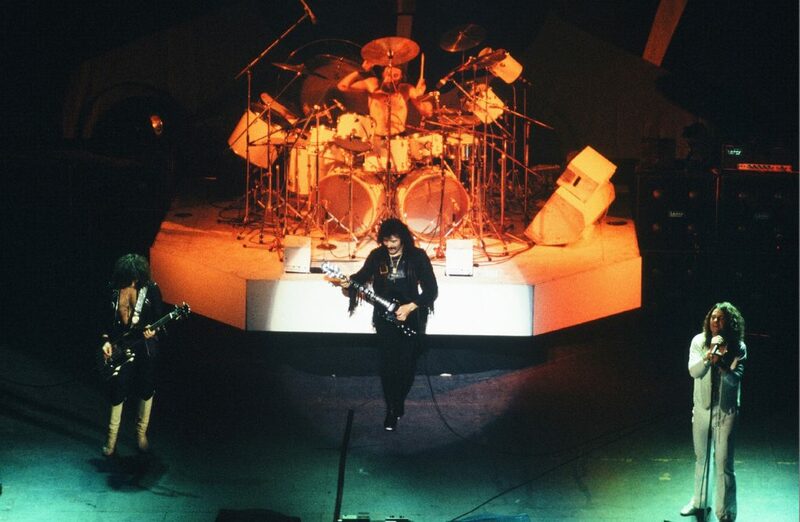 in 1978, the classic line-up of Ozzy Osbourne, Tony Iommi, Geezer Butler and Bill Ward virtually created the blueprint for heavy rock. 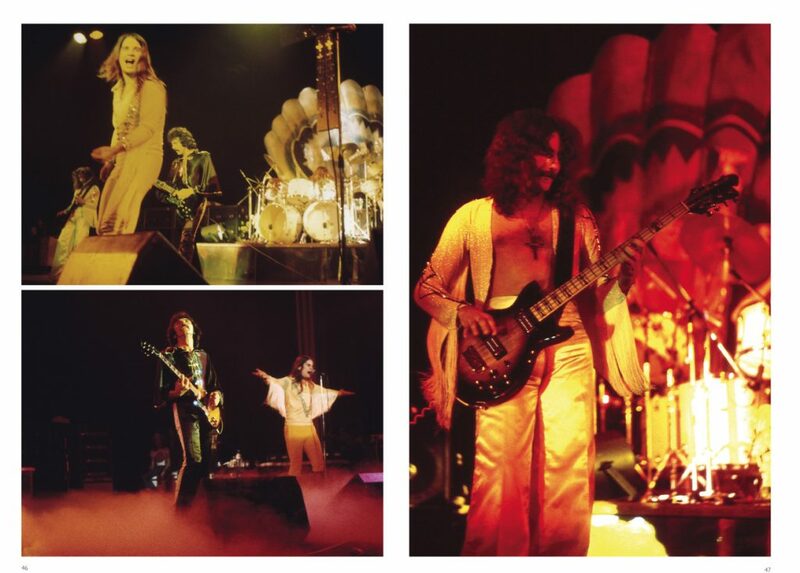 With eight albums plus hundreds of concerts across the globe, this was the defining decade for Sabbath that saw them rightly earn their place as one of the most iconic bands off all time. 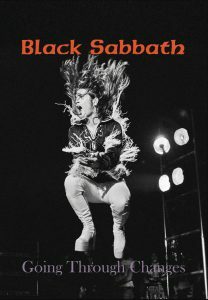 With photos spanning the decade, this beautifully presented coffee-table style book is a celebration of Black Sabbath in all its glory. 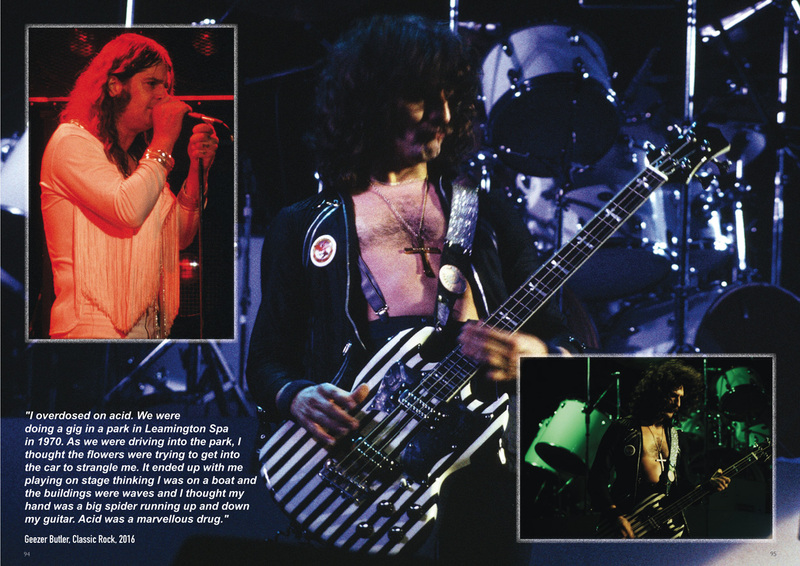 Containing many previously unpublished shots of the band in the USA and Europe. Going Through Changes comes in its own block foiled presentation box with a set of full colour prints, perfect for framing. Printed on 170gsm silk paper. Photos digitally restored and cleaned. Please include your real name, not stuff like “IommiGod6434” – the post won’t deliver to that. Send just once. Sending from more than one email address will disqualify you. Do not send anything else other than entries to that email address, they’ll be ignored. Legal crap: Once the contest is over, I will notify the publisher of your name and info and then will delete everything. Anything sent to the email above will only be used in case you win so we know where to send the book to. The contest will run through Wed the 26th at 10AM Central Time in the US. 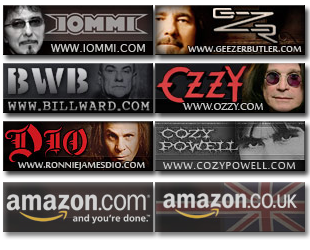 Thanks very much to the folks at the publisher for extending this book offer. Even if you enter and win, you should pick up a copy, it’s a really nicely laid out book, and if you end up winning, you can give one to a friend. 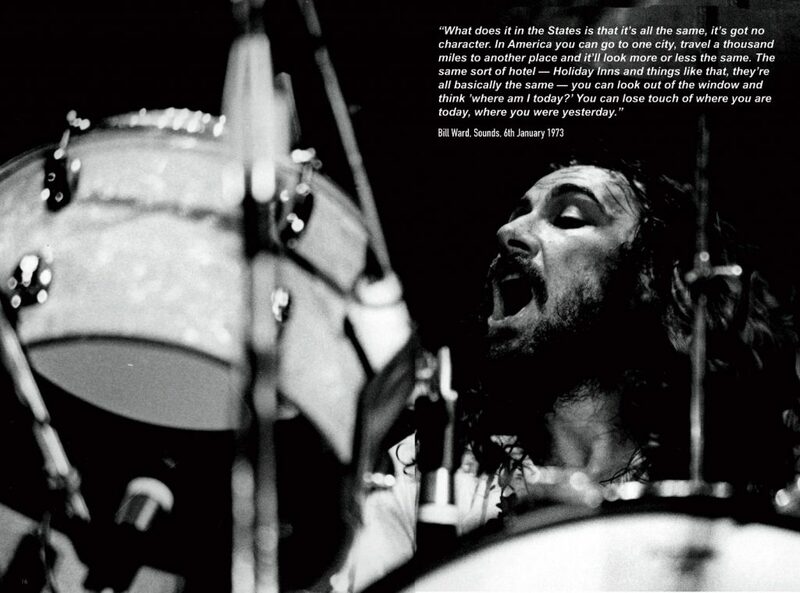 Remember, visit the following link, as it’s the only place to buy the book!